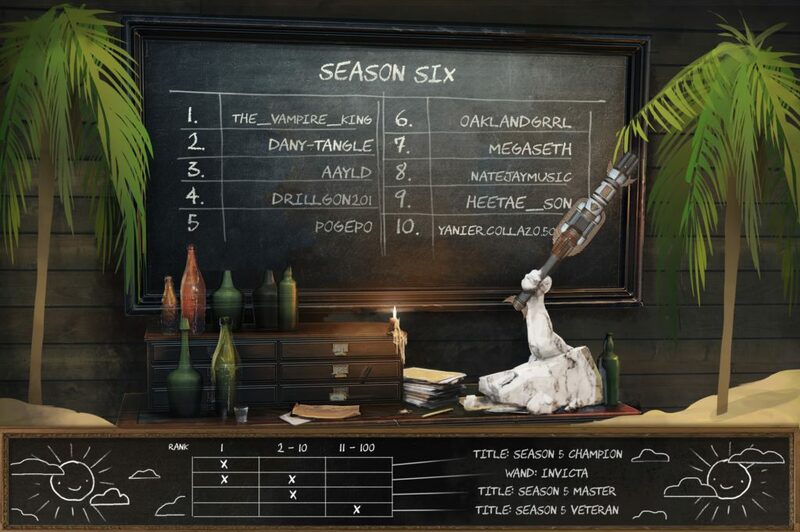 Announcing the top 10 wielders of season 6. For Season 6, skilled wielders will be granted some very special rewards (titles, wand), see the chart in the image below. View the top 10 wielders below.